Digital Sound Marketplace and Sound Design Community. Buy, Sell and Share Loops, Samples and Synth Presets. 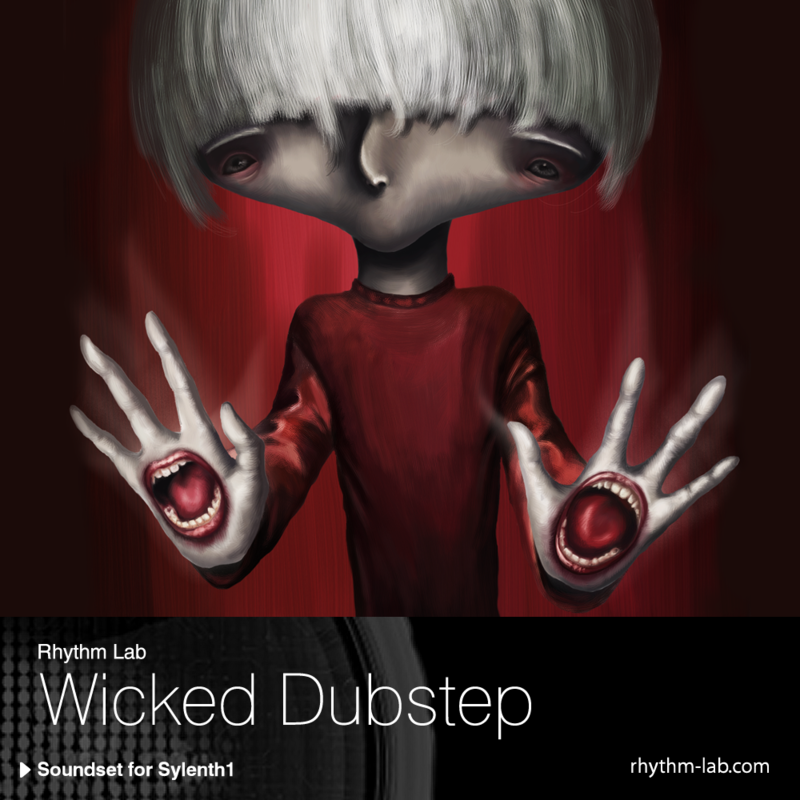 Wicked Dubstep is ultimate collection of dirty wobbles, scary synth leads, mad sequences, kicking hits and hoovers. Pack contains 128 sounds. There is modwheel assignment for every sound with additional processing.